Share your experience in our VIP Double Room, choosing the package that best suits your needs. 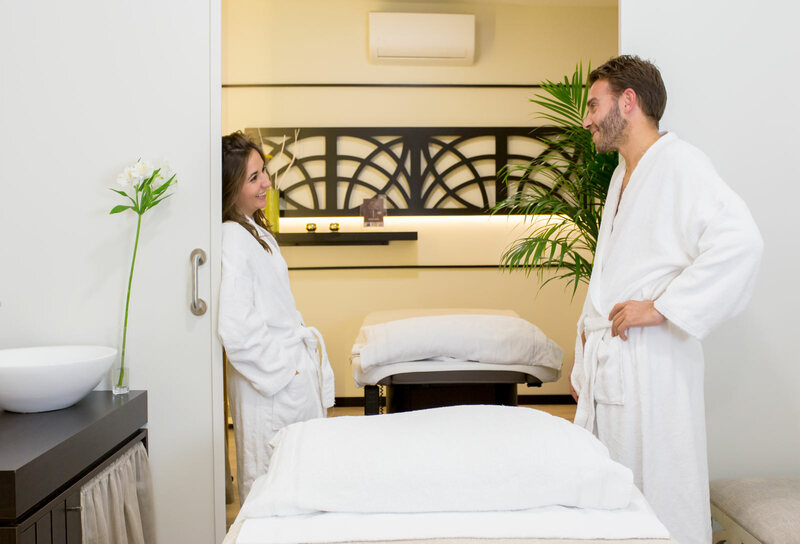 We customize all our treatments, being able to choose between Rituals, Massages or Facials. Thus, you will live your own personalized experience together.